On the night of April 22nd, 2011, Lambert-St. Louis International Airport Terminal 1 was struck by a an EF-2 tornado (video). This disaster, coupled with the May 13th failure of the Aerotropolis Tax Credit package to incentivize a Chinese freight hub provides an important opportunity to consider the future of Lambert airport. Lambert, currently the 31st largest passenger airport in the nation, is the victim of the collapse of TWA and a continual reduction of flights by American Airlines. In 2005 alone, Lambert’s operating income plunged by 71% due in part to AA’s decision to reduce flights from 421 to 207. Lambert derives its income from a combination of fixed-rate passenger fees, concessions, parking, gate leases, and landing fees. Currently, the single largest expense for the airport is interest payment on the $1.1 billion dollar debt incurred in the construction of runway 11/29 between 1998-2006. Although the distance of runway 11/29 from the terminal and decreased demand have led to only 10% of annual flights using it , the airport still pays around $20 million dollars a year in interest and debt service. Due to this precarious financial position, the airport has been unable to fund major renovations and has kept landing fees incredibly high. Landing fees are used to balance the operations budget and make up for shortfalls in concessions and parking revenue. As a result, large international hubs can offer cheap landing fees due to extremely large fright and concession income; LAX is currently priced at $2.69 per 1,000 lbs and ATL at only $0.16. As many have pointed out, the current fee of $8.96 per 1,000 lbs. at Lambert is more than twice that of Delta Hub Cincinnati (CVG), almost three times that of Southwest focus city Chicago-Midway (MDW) and over four times that of Frontier Airlines hub Kansas City (MCI). While it is easy to call for lower landing fees, it is not clear what revenue source will replace them. 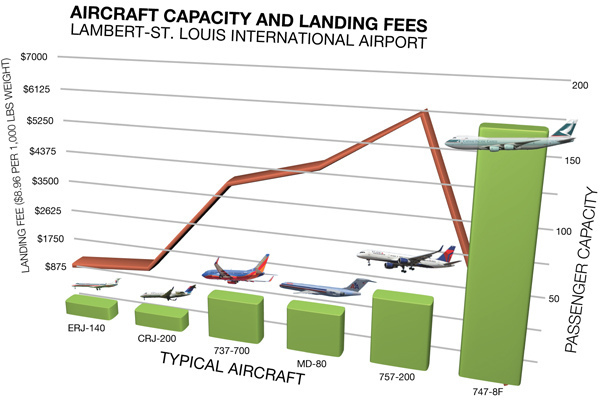 Lambert’s high fees are a direct result of the expensive runway construction, and they doubled between 2003 and 2011. High landing fees affect the airport in two ways: first, airlines are unlikely to introduce many new direct flights as it is cheaper to do so elsewhere, and secondly, airlines are more likely to fly much smaller (lighter) planes at full capacity into and out of St. Louis. In a hypothetical example, an airline providing service from New York or Los Angeles would choose to fly a fully booked 44 seat ERJ-140 connector from another airport instead of a 124 seat 737-700 directly to St. Louis. The dream of the Aerotropolis China Hub was to attract heavy international freight aircraft such as the 747-8F to subsidize the airport budget through landing fees and retire the outstanding runway debt. The current deadlock on the China Hub proposal caused by the defeat of the Aerotropolis Tax Credit means that landing fees will remain expensive. 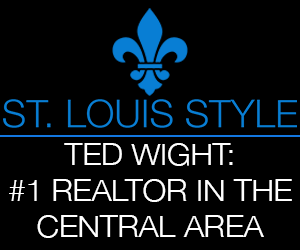 The possibility of a special legislative session remains, but is uncertain, and despite some recent rumors, with the current economics, it is hard to imagine St. Louis becoming a Delta Hub. Delta’s hub system is geographically unbalanced due to their recent merger with Northwest Airlines and subsequent acquisition of NW’s hubs at Minneapolis (MSP) and Memphis (MEM). 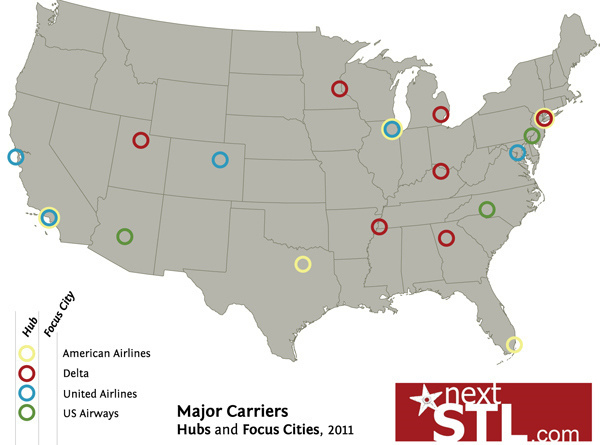 It is not efficient for Delta to keep four hubs within close proximity of each other, and it is extremely unlikely at this point that Delta would open another hub in St. Louis. In addition, it is probable that Memphis will lose hub status and that either Detroit or CVG will be downgraded in the next decade as well. 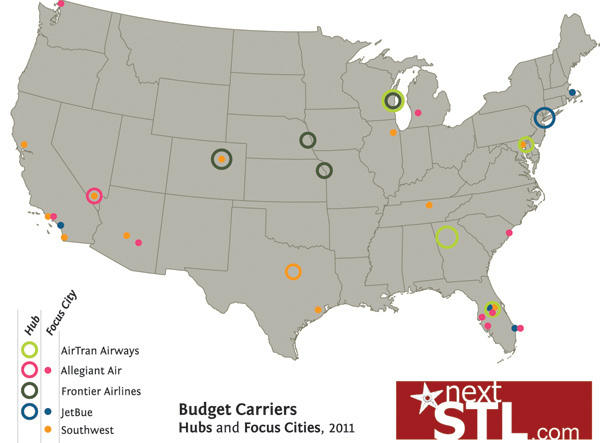 With razor-thin margins across the industry and unprecedented consolidation, St. Louis needs to abandon the magic-bullet approach of re-establishing a TWA-esque major carrier hub and focus on strategically increasing flights to smaller airports in the greater region. Lambert could be transformed into a Focus Gateway for the meta-region. With the exception of AirTran and Frontier, none of the rapidly expanding economy airlines rely on a traditional hub and spoke system. Instead they rely on “focus cities” that originate and receive a higher number of direct flights. Lambert is very close to becoming a focus city for Southwest with 30 direct destinations and 44% of its 5.9 million annual passengers using the airline. With the exception of Frontier Airlines hubs in Kansas City and Omaha, the Ozark and Great Plains regions are underserved. For most residents, the only way to fly is via a small regional jet to the over-congested airports of Dallas-Fort Worth or Chicago where delays are common. 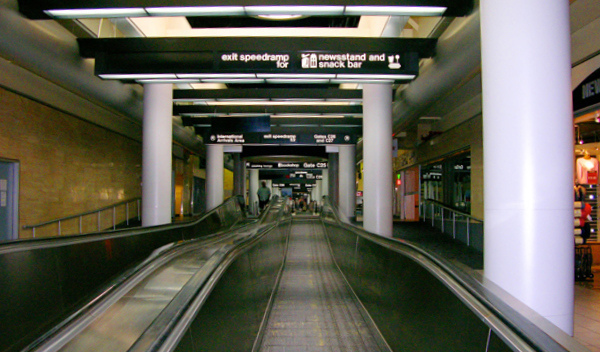 The future of Lambert lies as a regional gateway for flights originating in airports such as Northwest Arkansas, Oklahoma City, Des Moines, Witchita, and Indianapolis. To become an alternate gateway Lambert has to employ design to do a better job capitalizing on its 30+ direct destinations and its manageable size. The design of a new Lambert is the subject of a forthcoming article. Consultant at Andrew J. Faulkner - Design Urbanism and Architecture Design can catalyze change and people deserve unique and attuned places to live, work, and play.